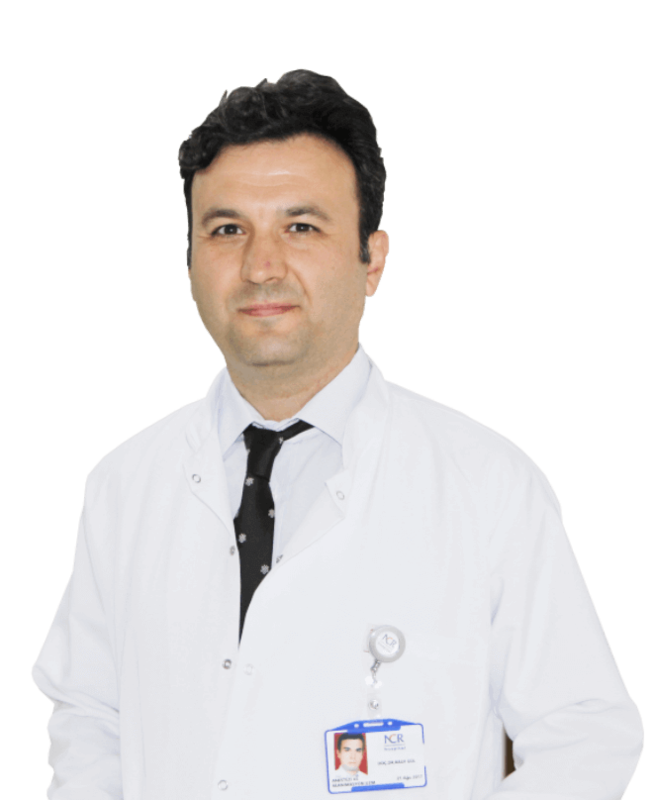 Antep Fıstığı Cinema Films Producer Plaque of Thanks to my Hospital. 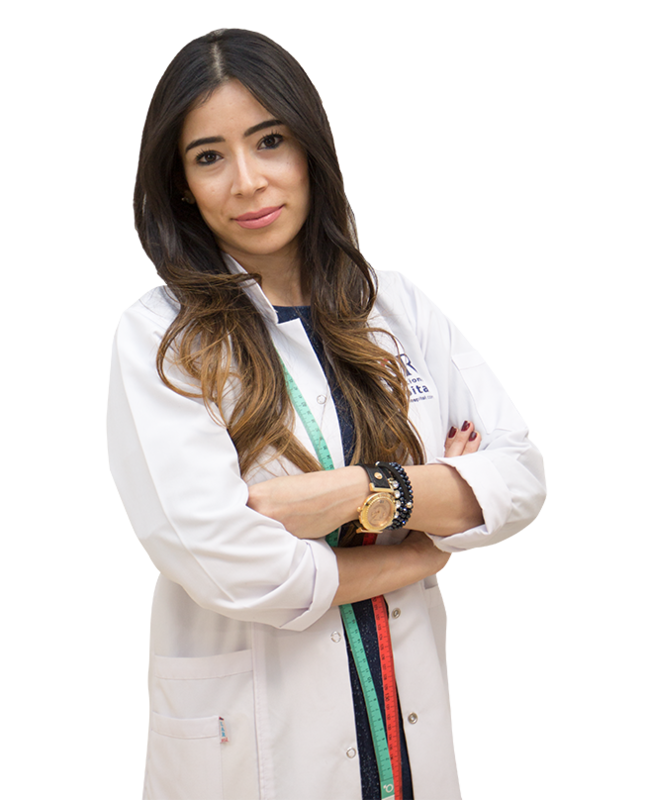 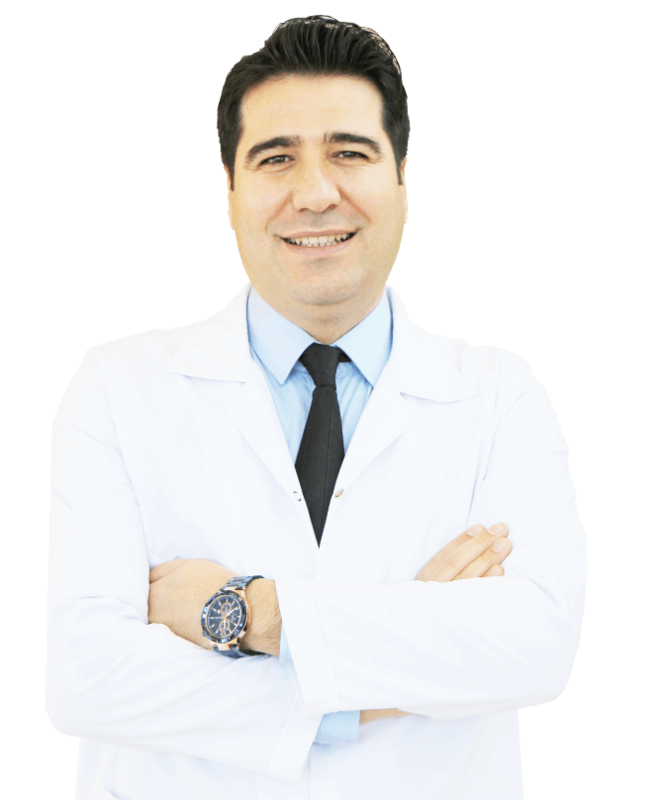 Get Rid of Wrinkles with Botox. 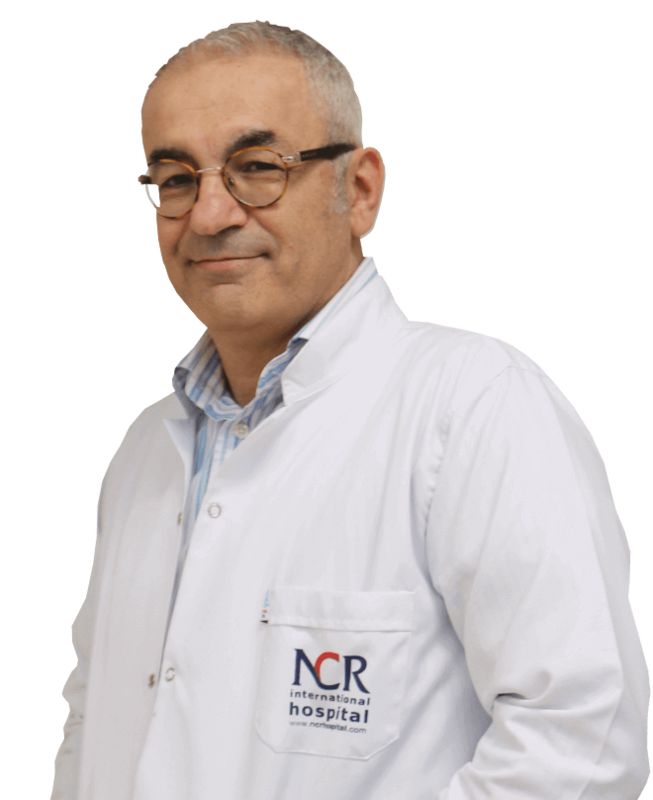 Critical Intervention in Our Hospital for Children with Closed Food. 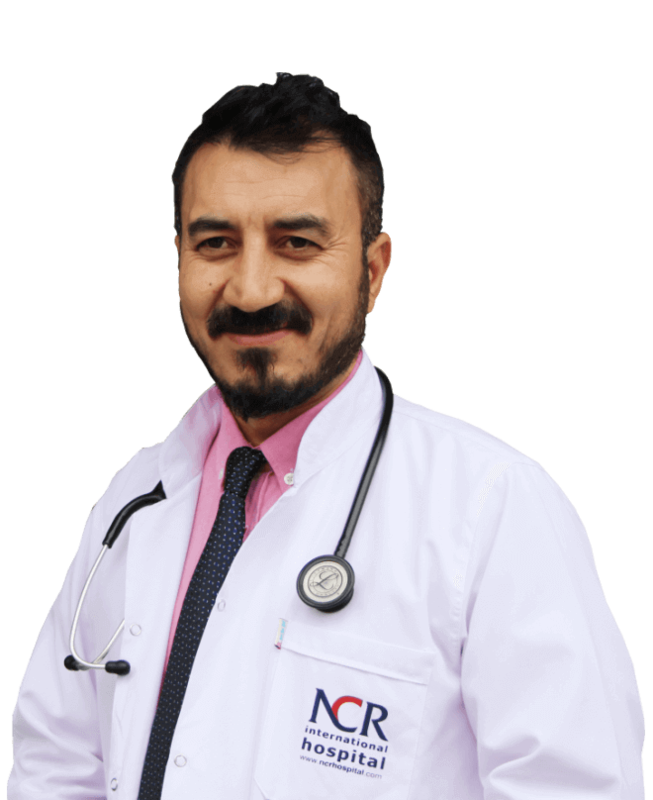 SKOLYOZ patients in Southeast are treated in NCR Hospital. 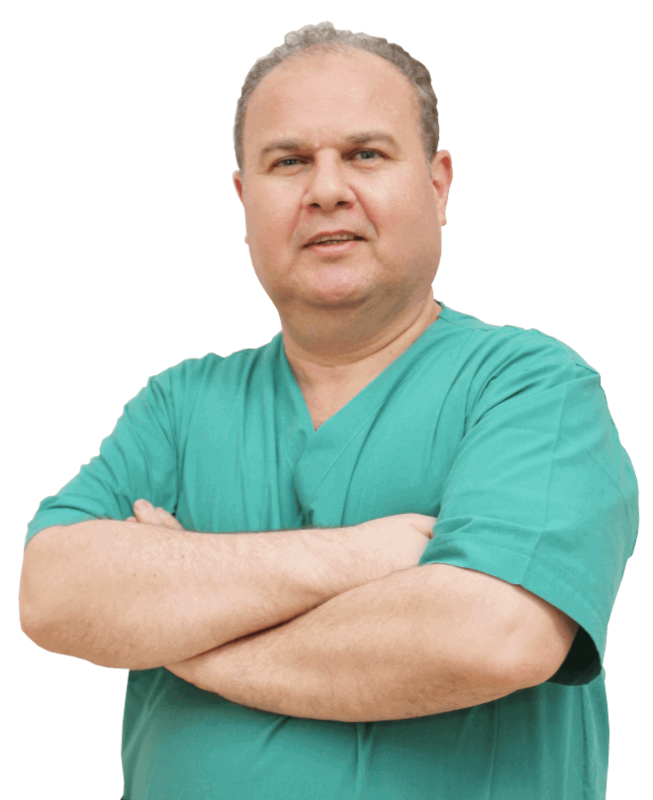 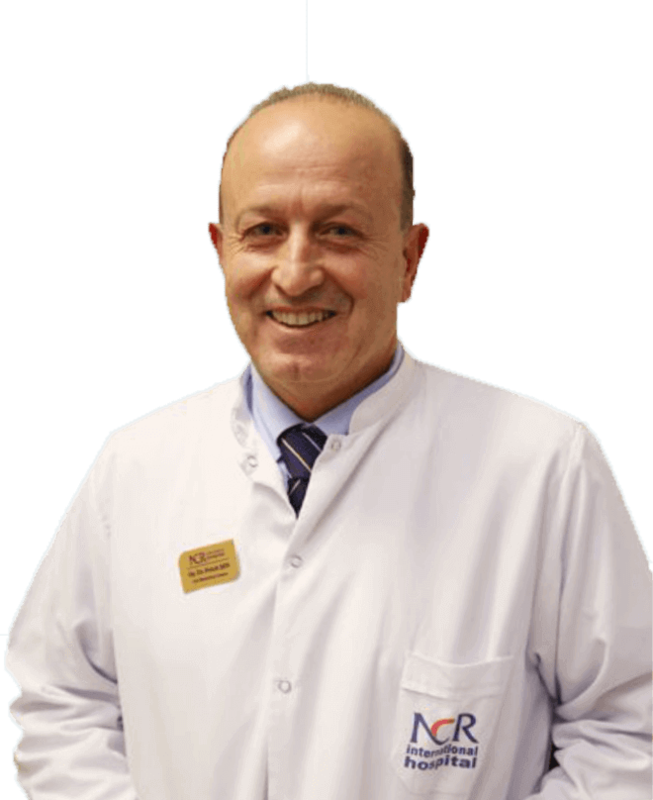 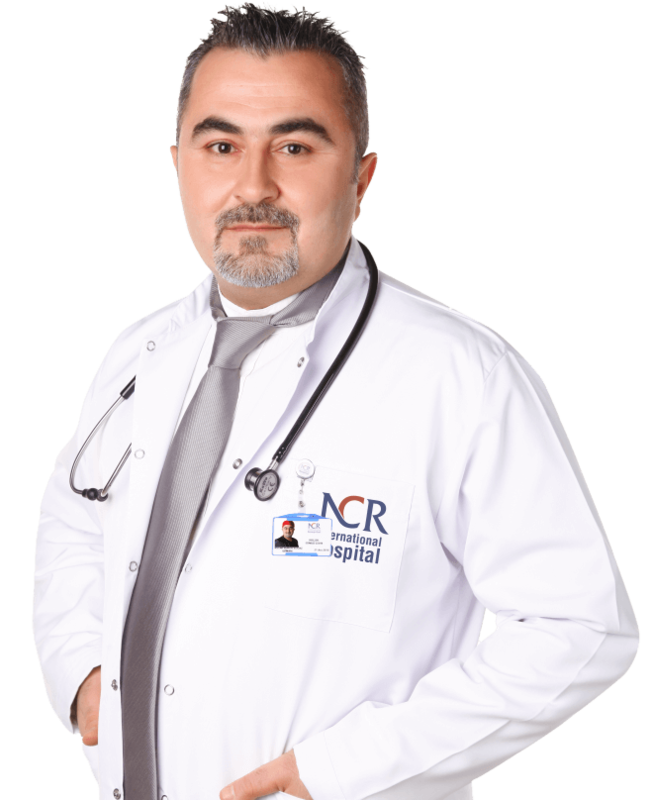 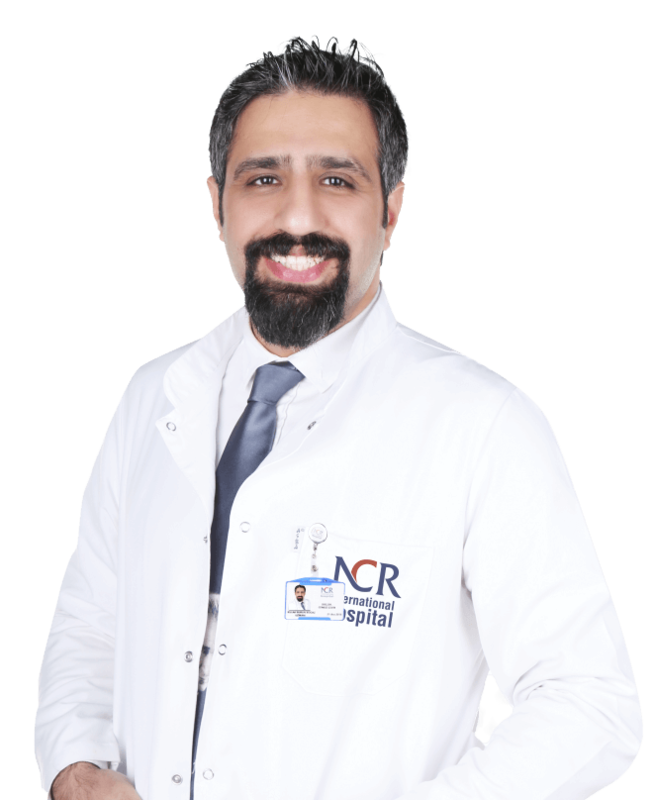 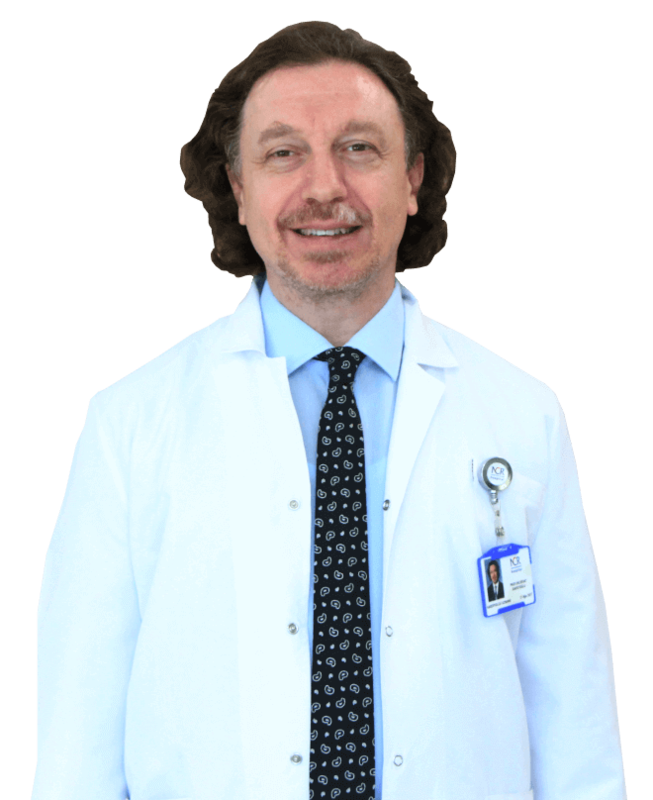 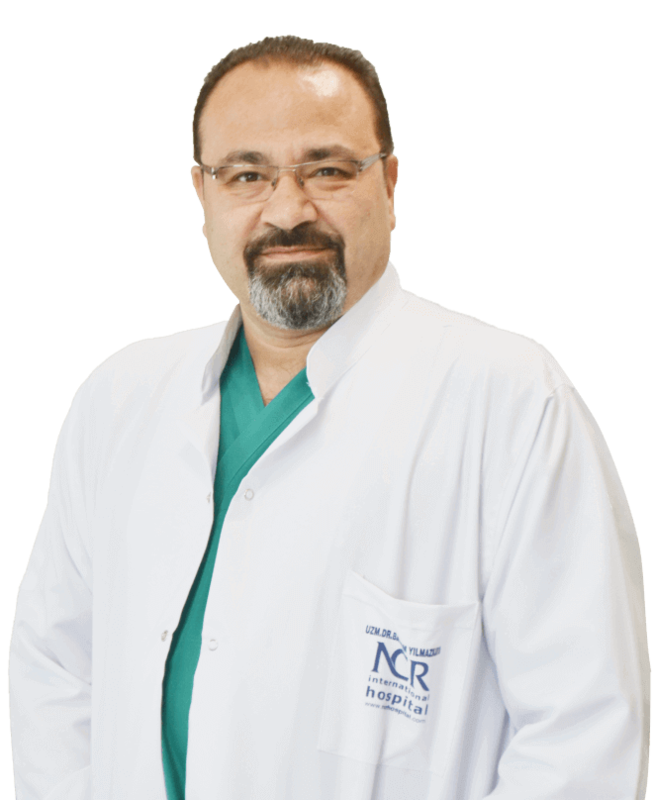 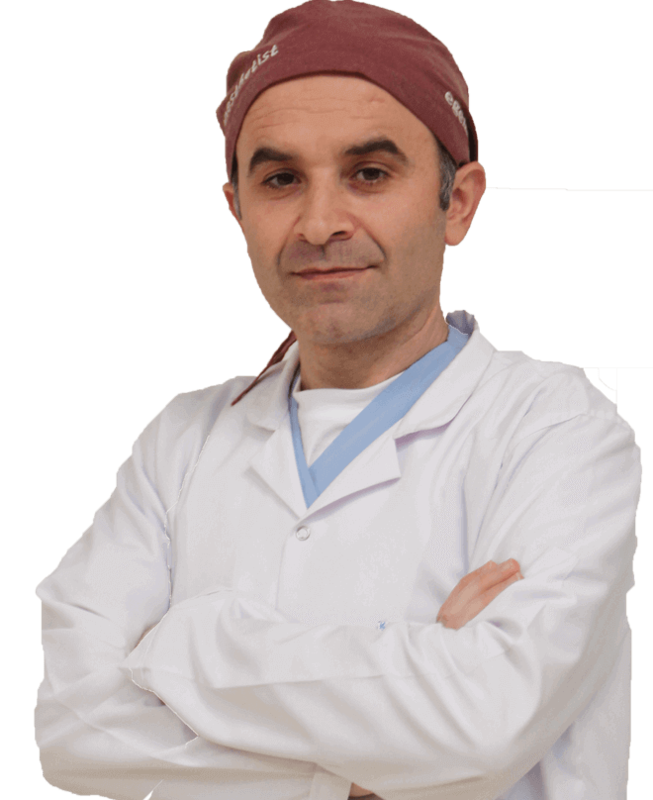 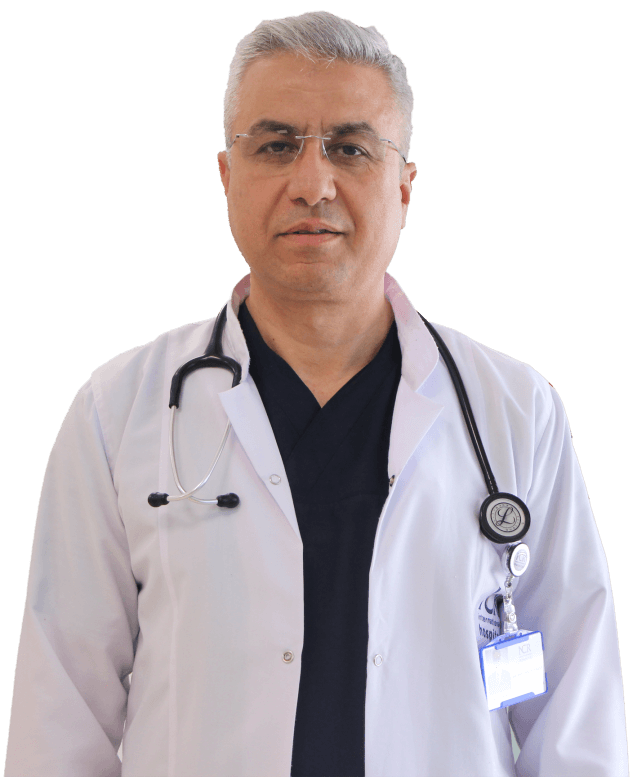 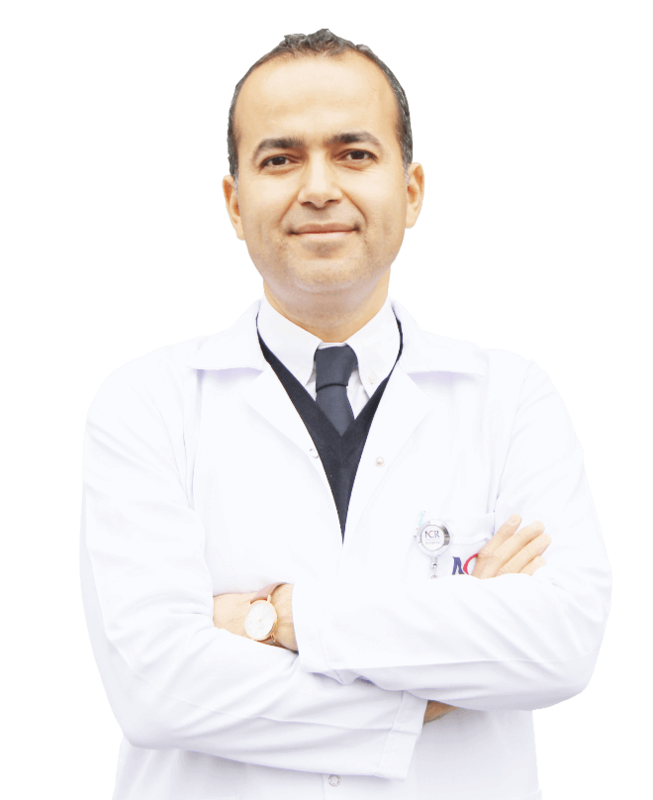 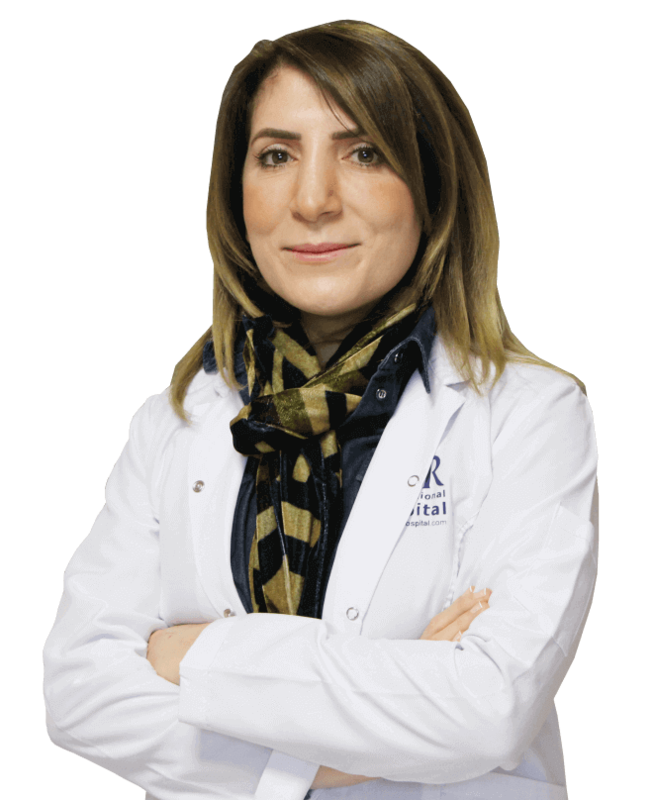 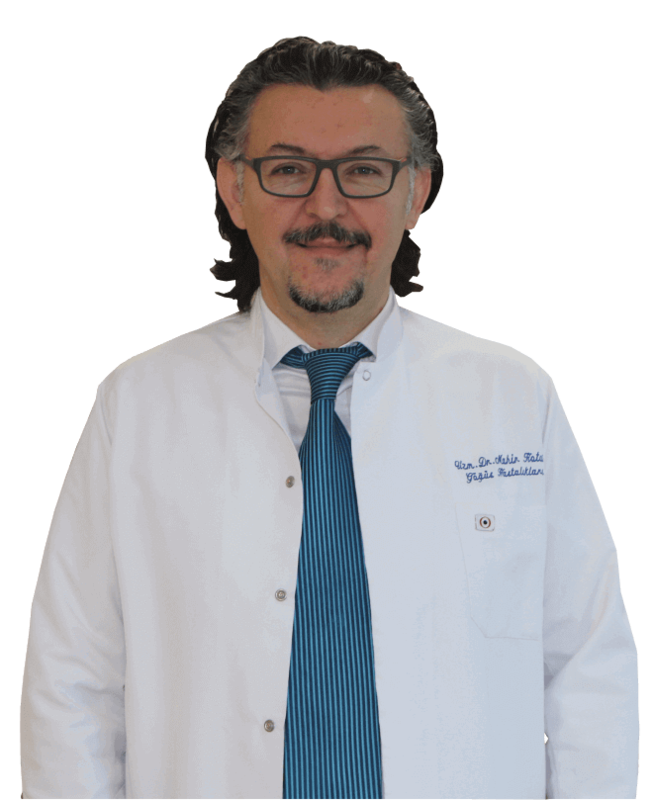 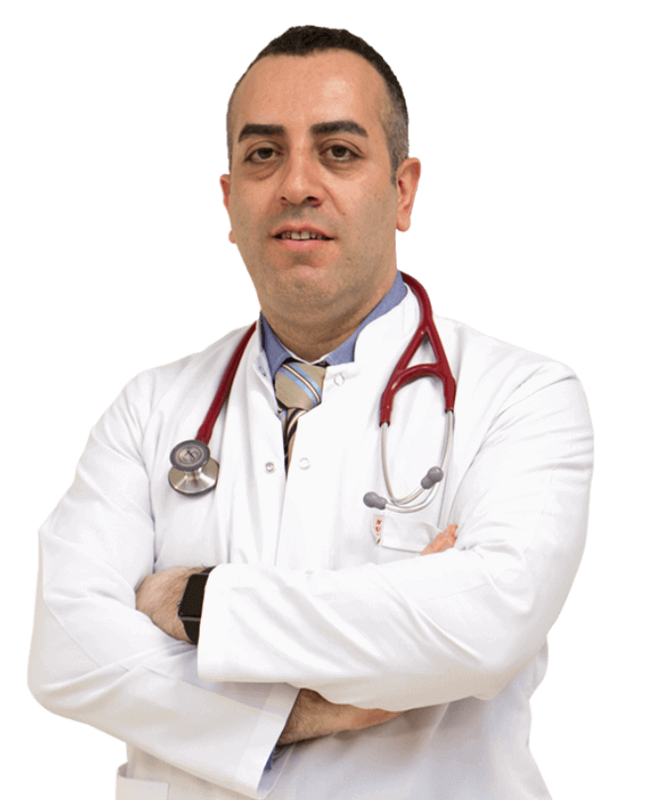 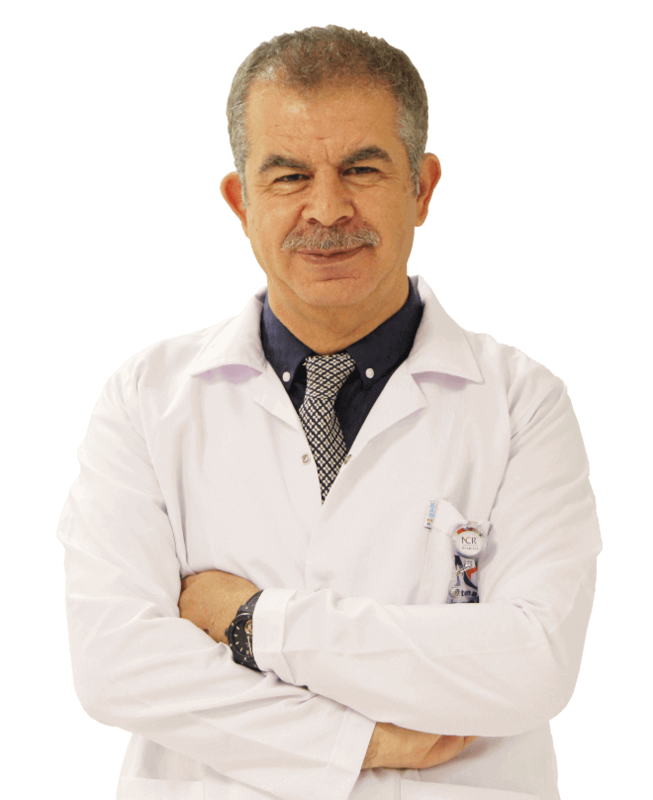 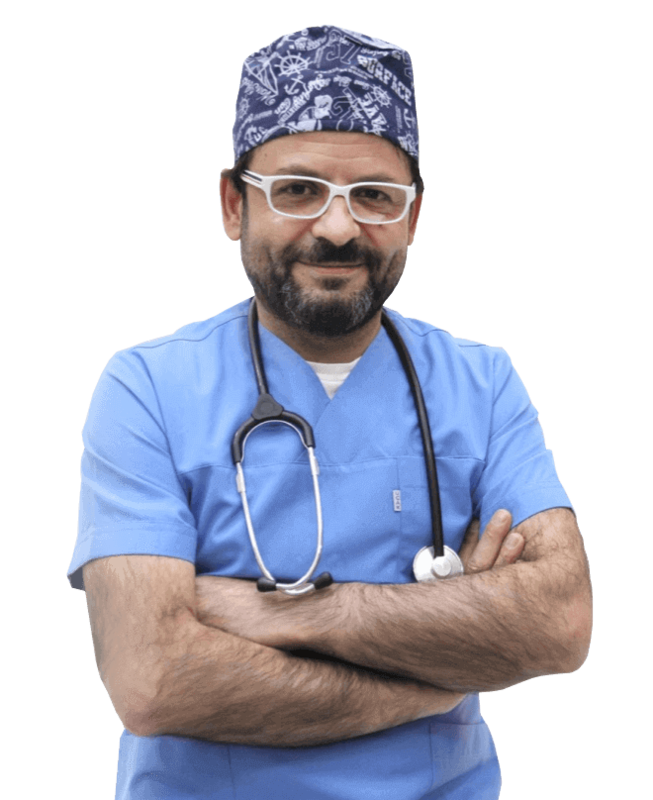 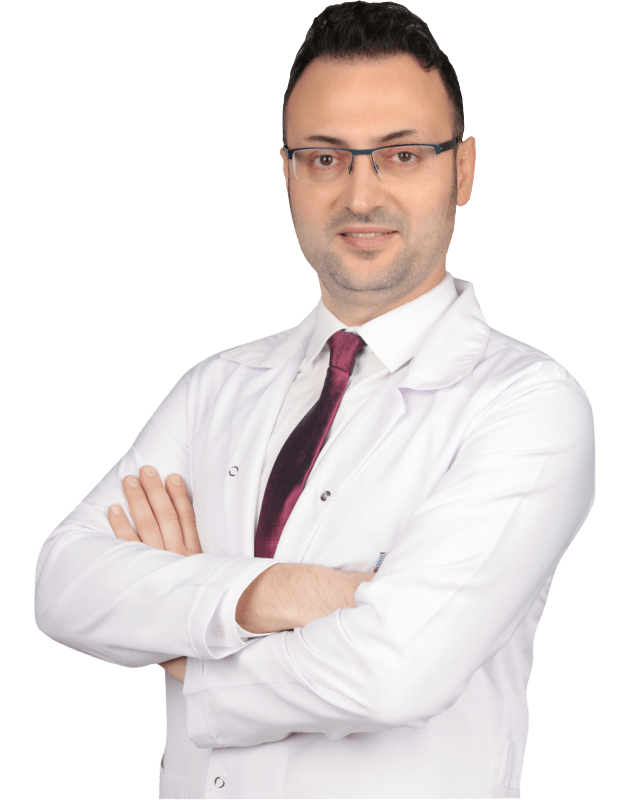 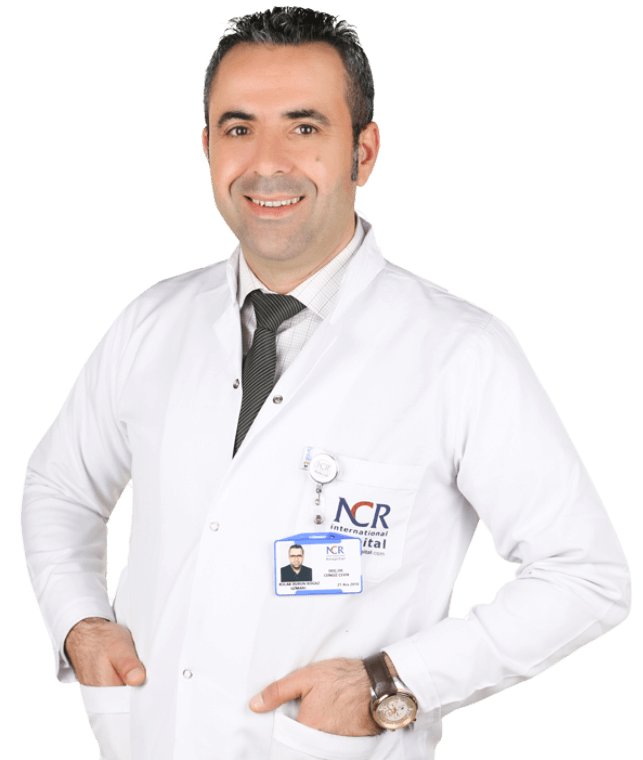 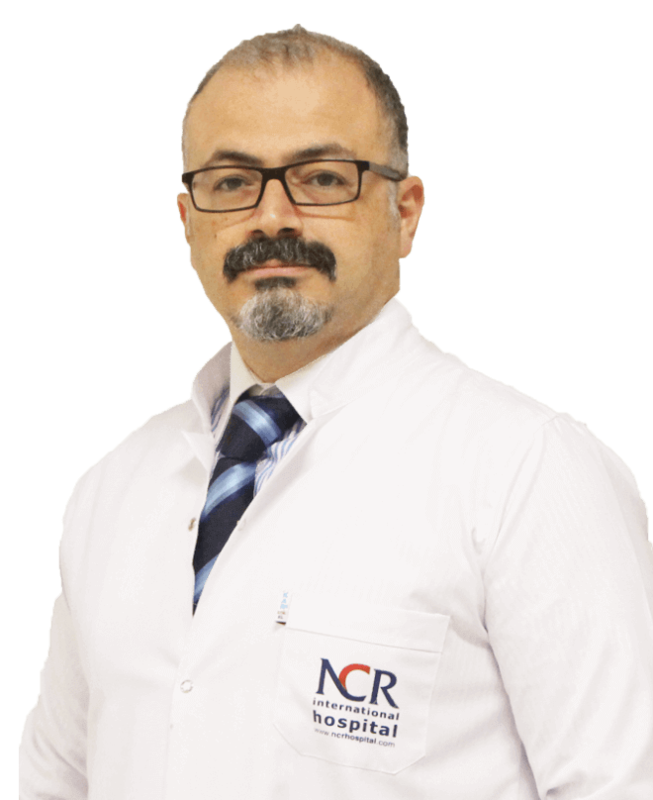 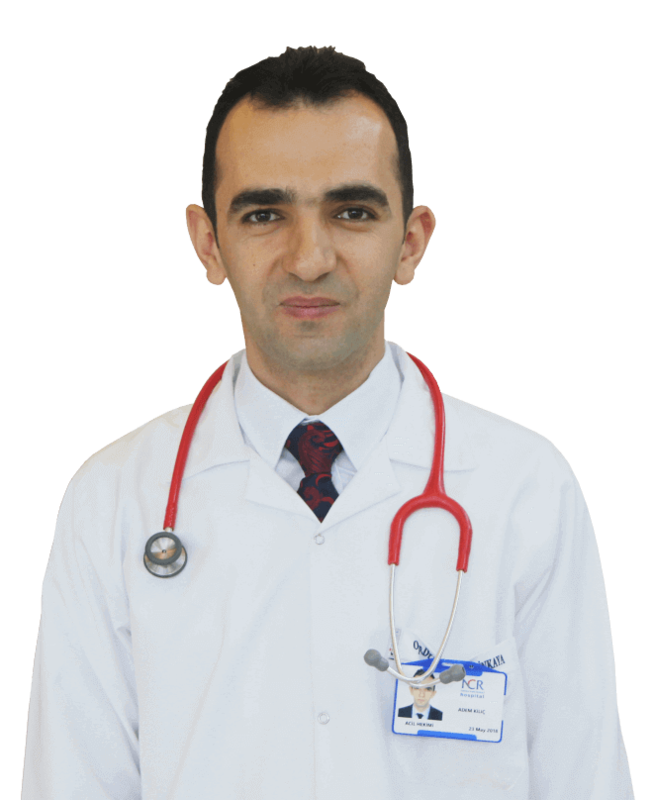 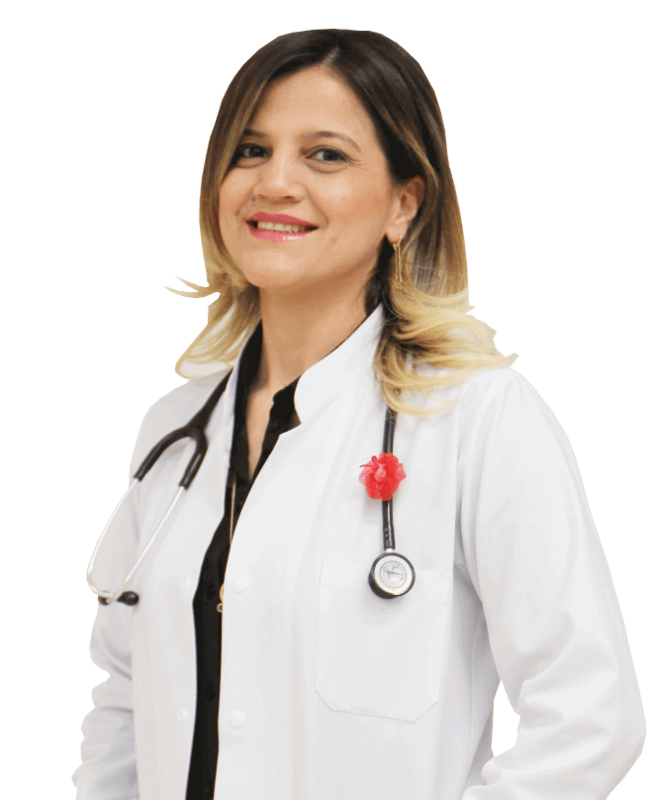 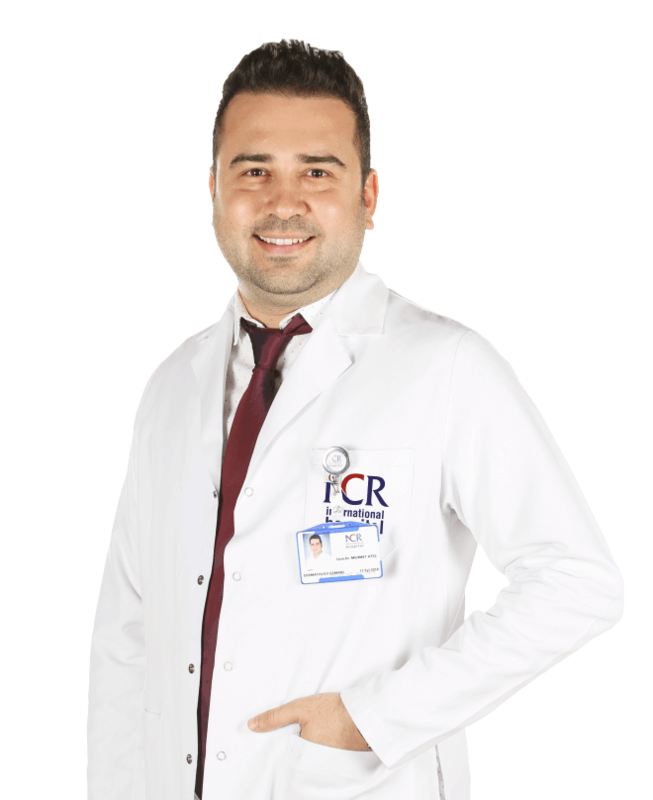 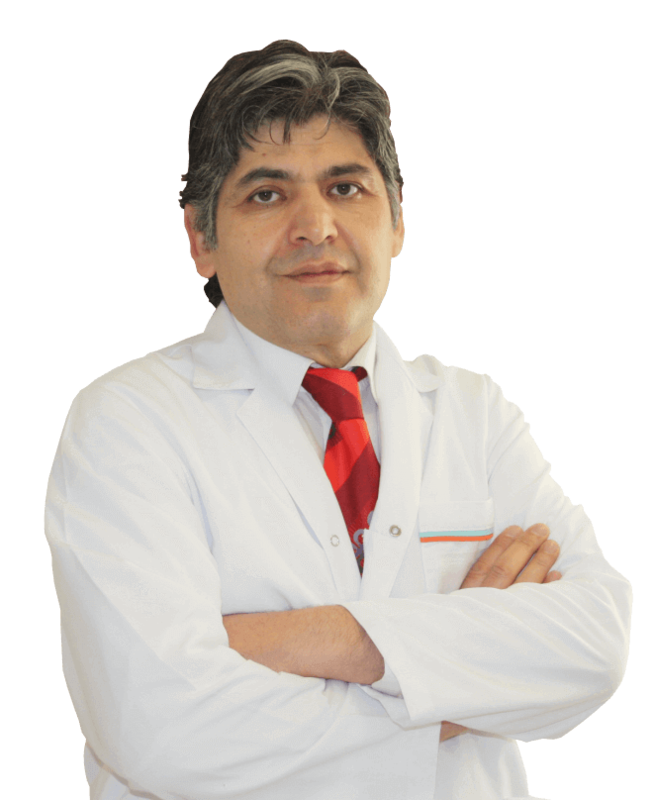 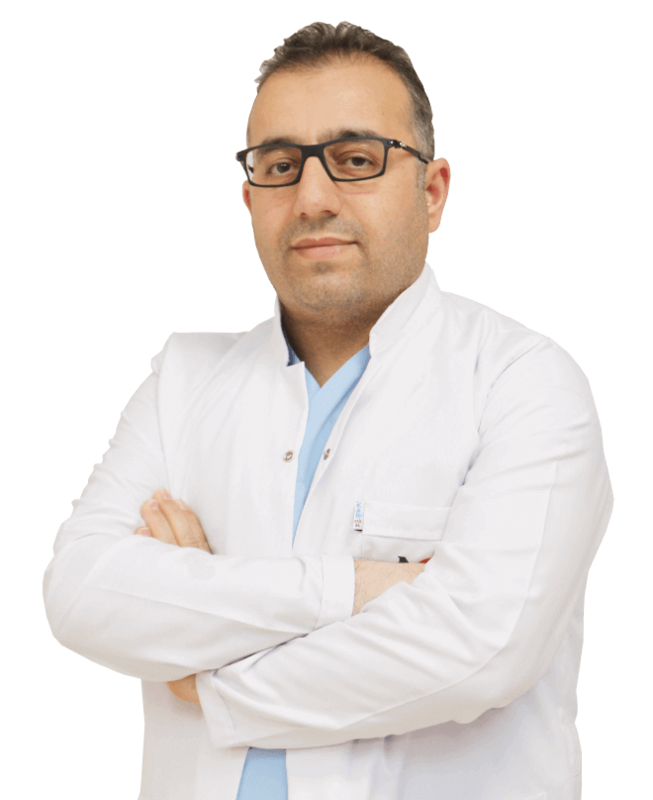 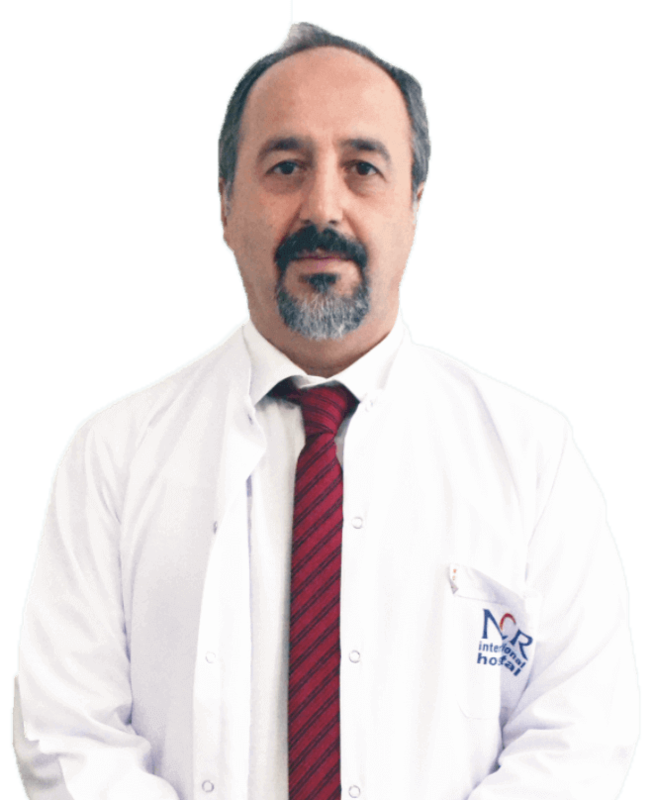 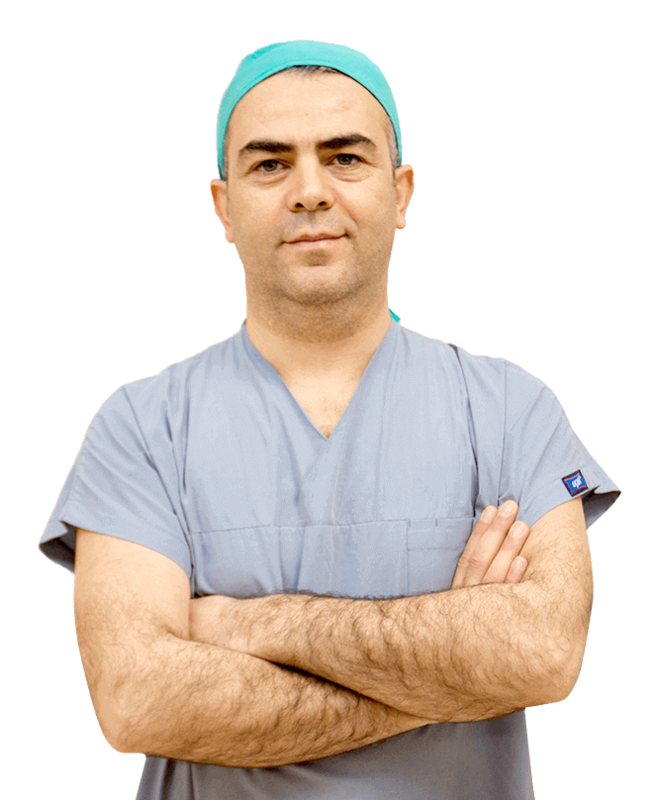 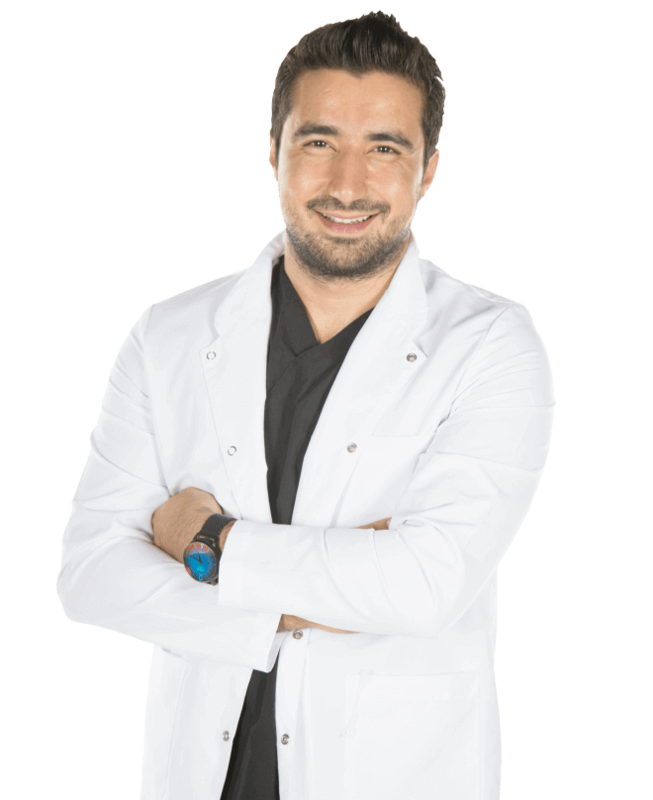 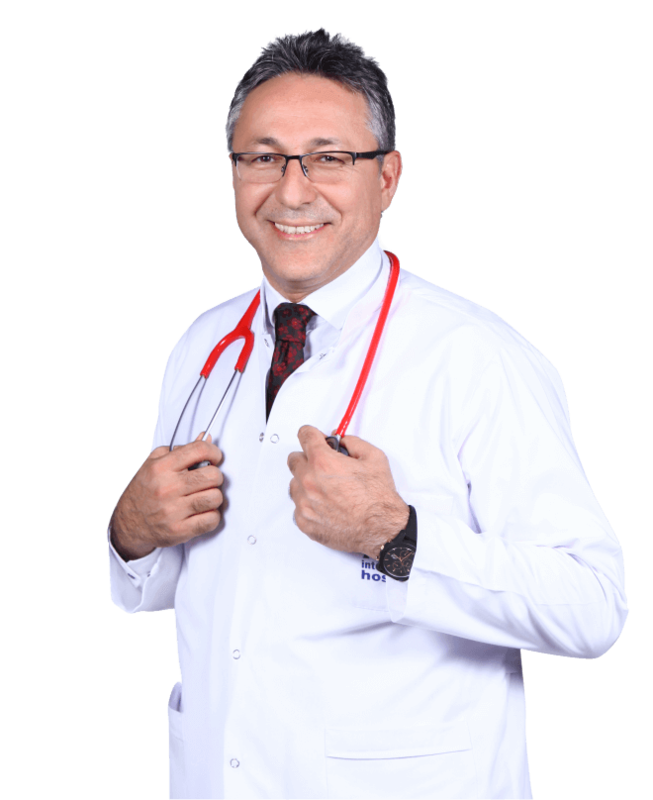 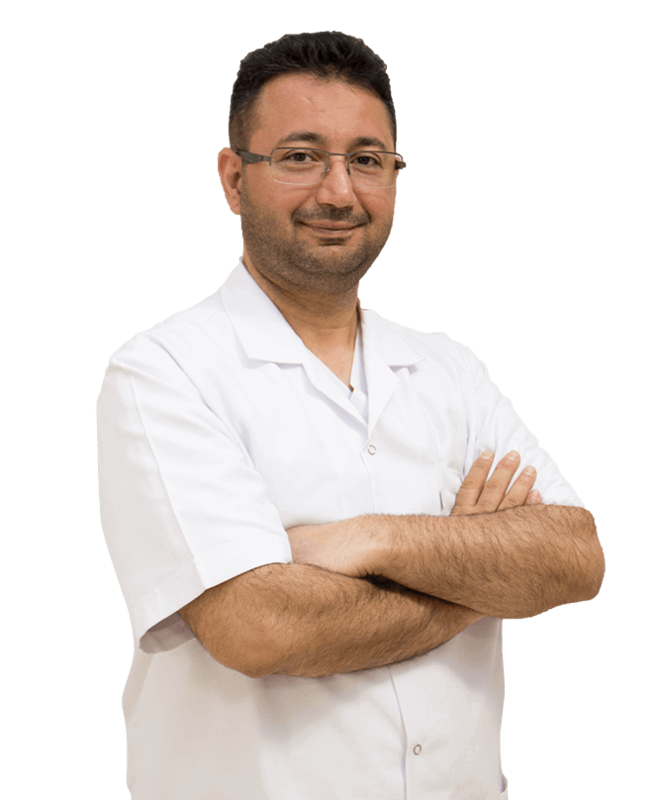 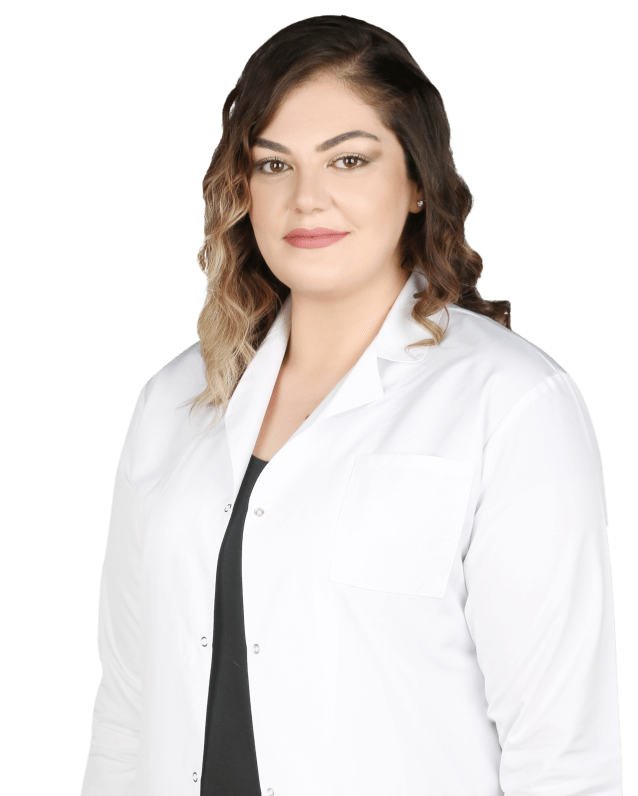 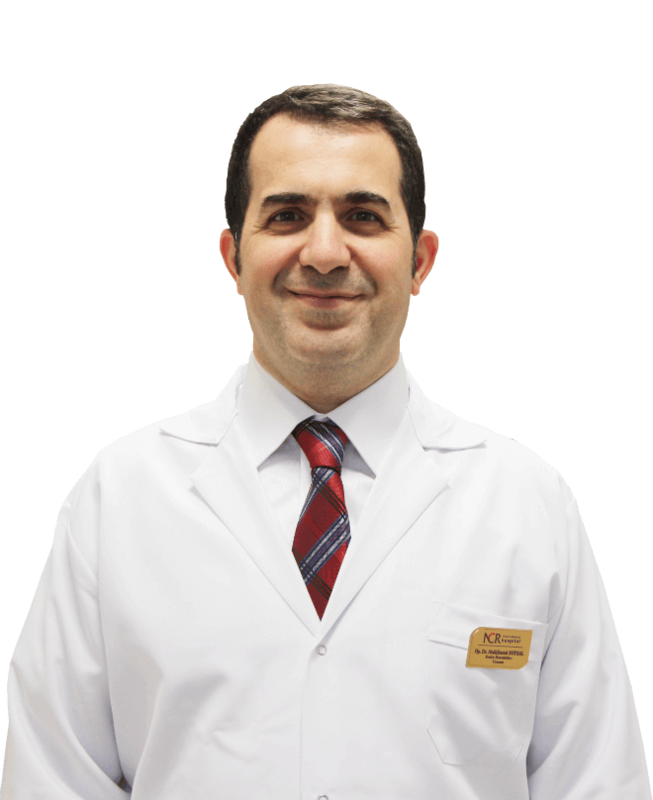 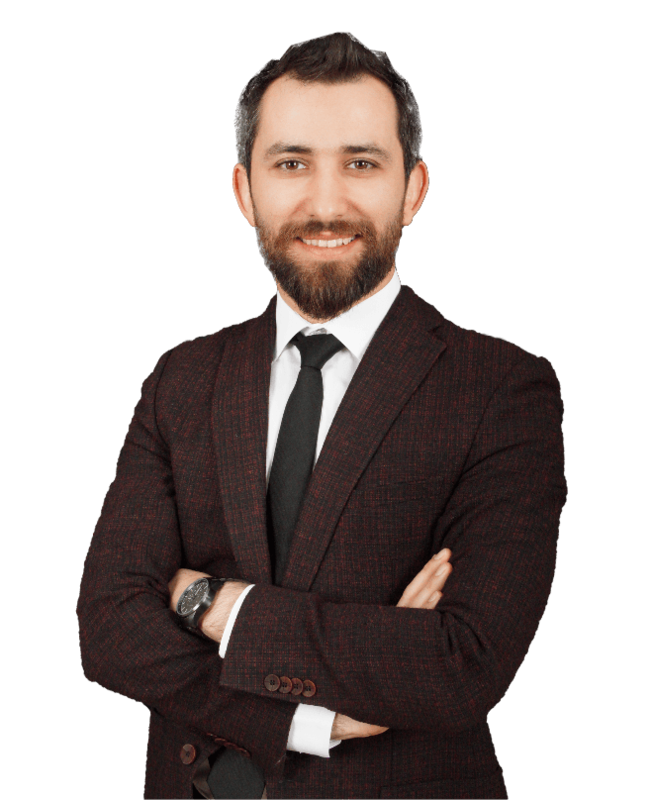 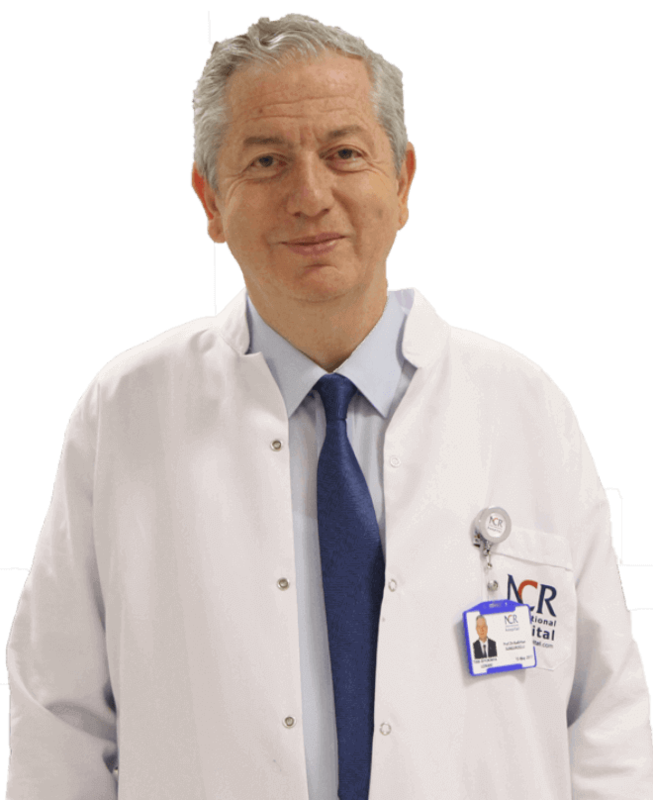 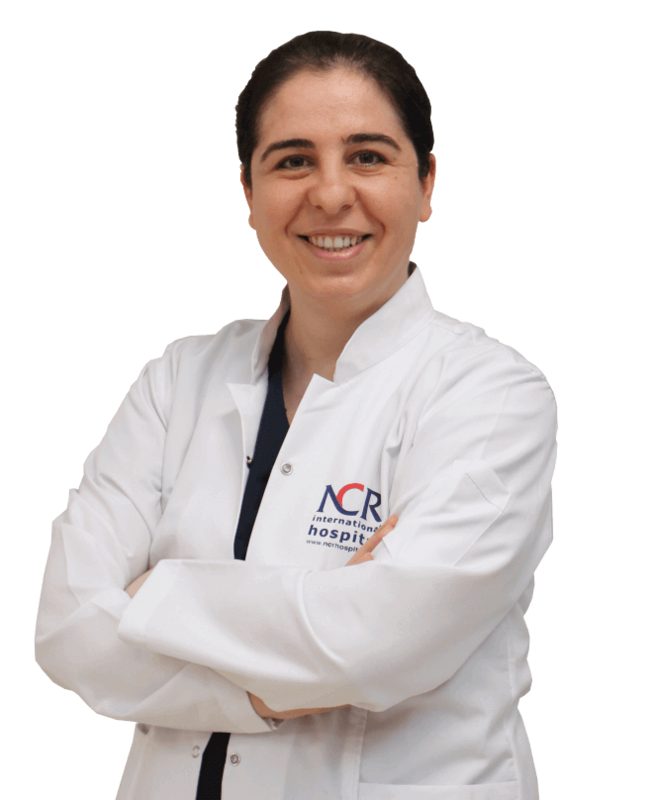 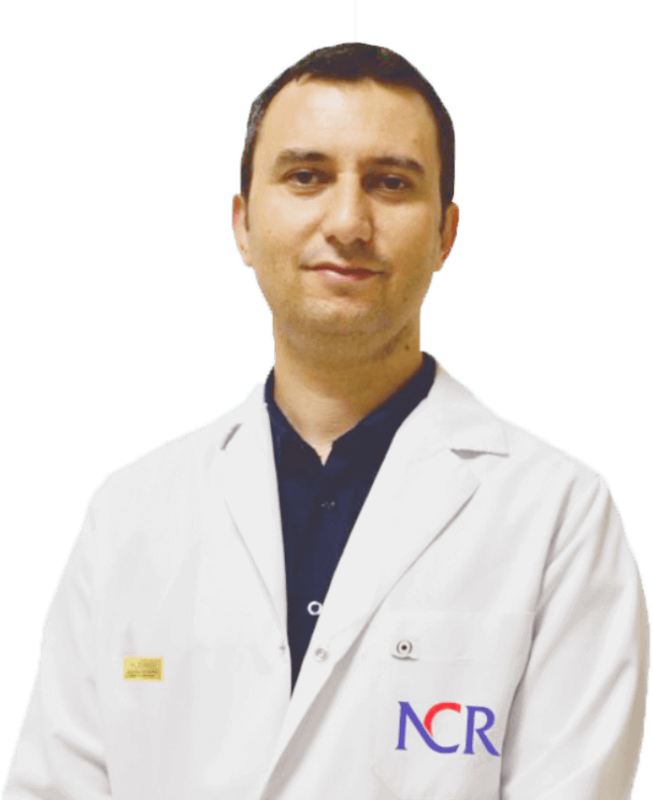 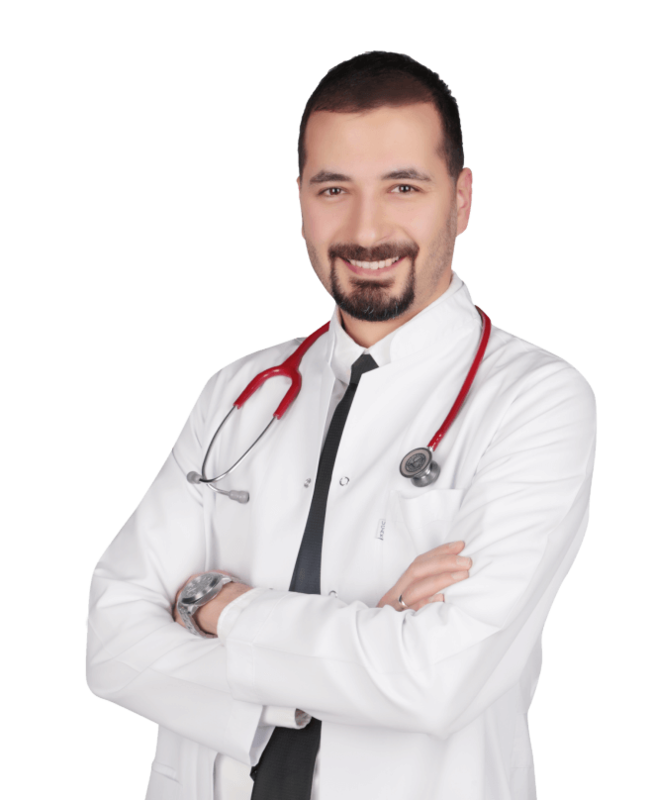 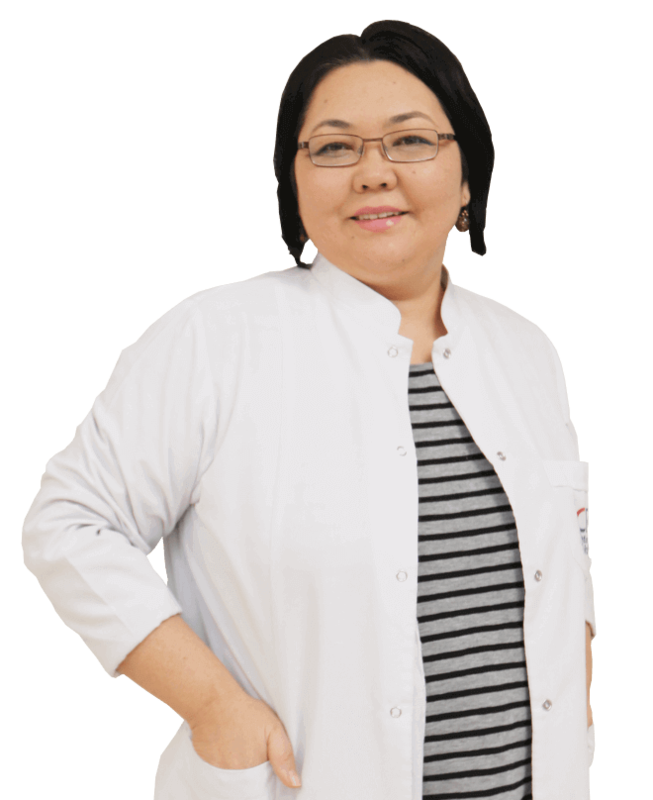 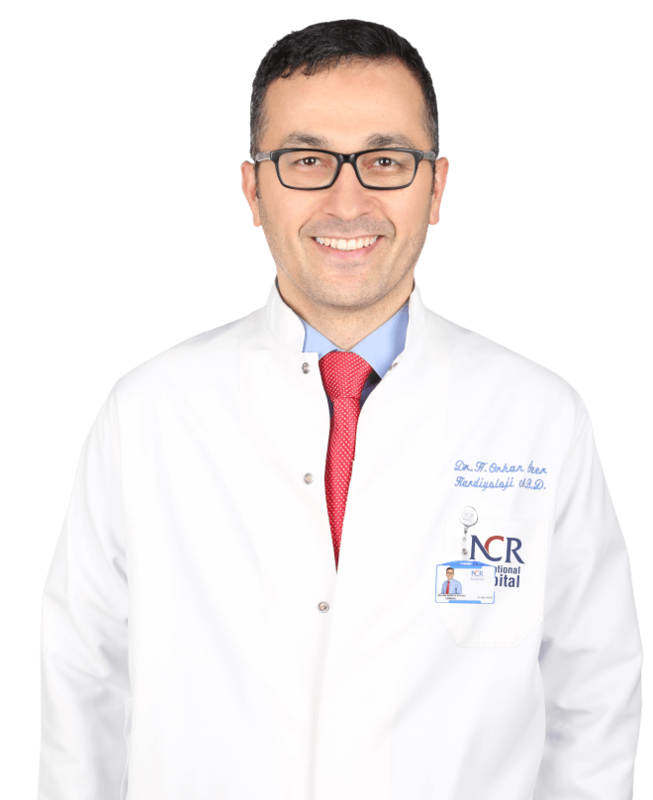 Pediatric Specialist Kadir Söylemez Mission Begins at Our Hospital. 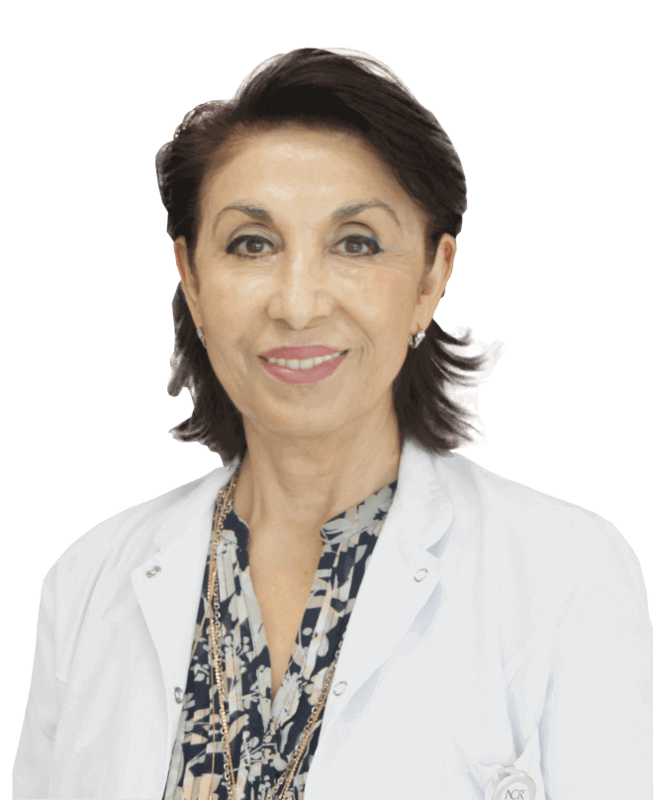 Aesthetic Plastic and Reconstructive Sur. 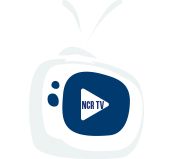 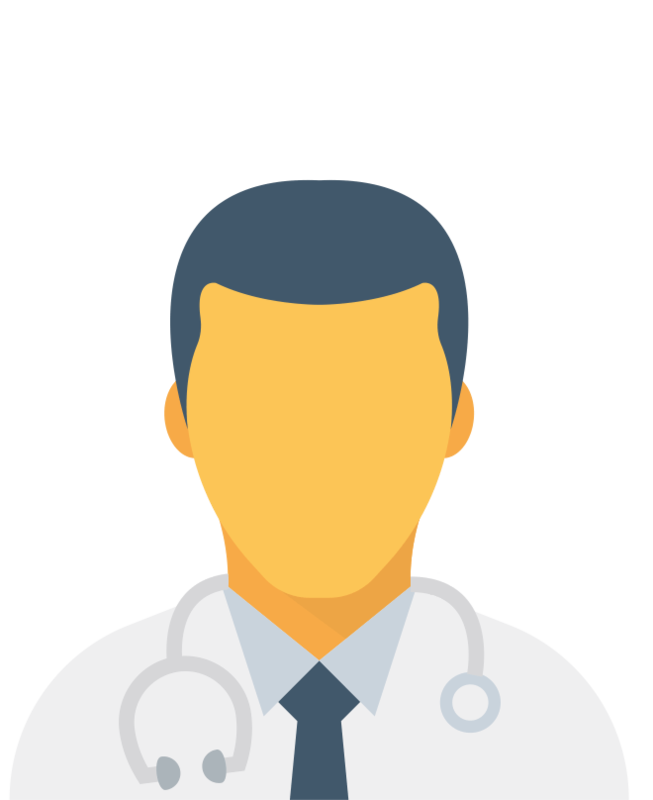 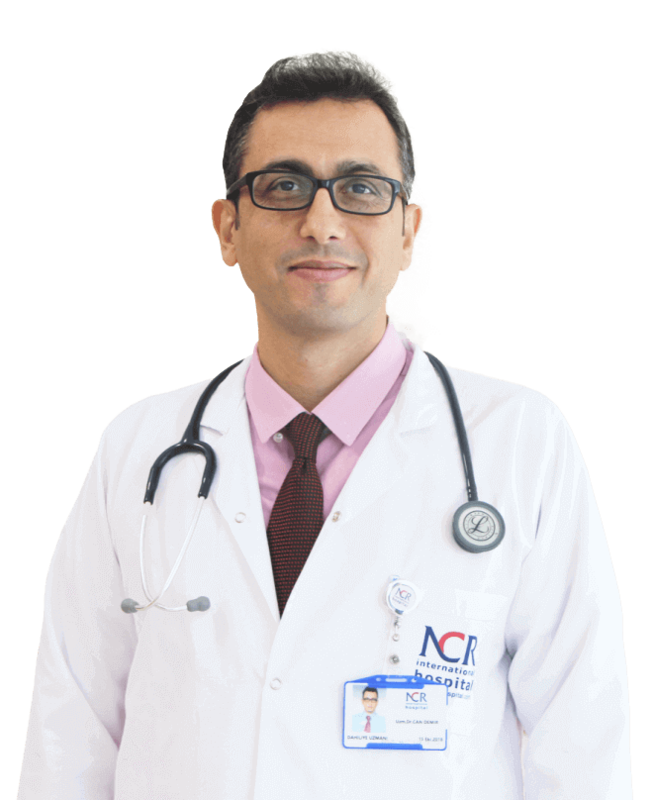 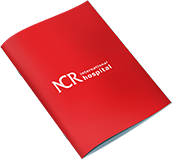 Ncr Hospital reserves the right to change, correct and publish any information and images on the website.